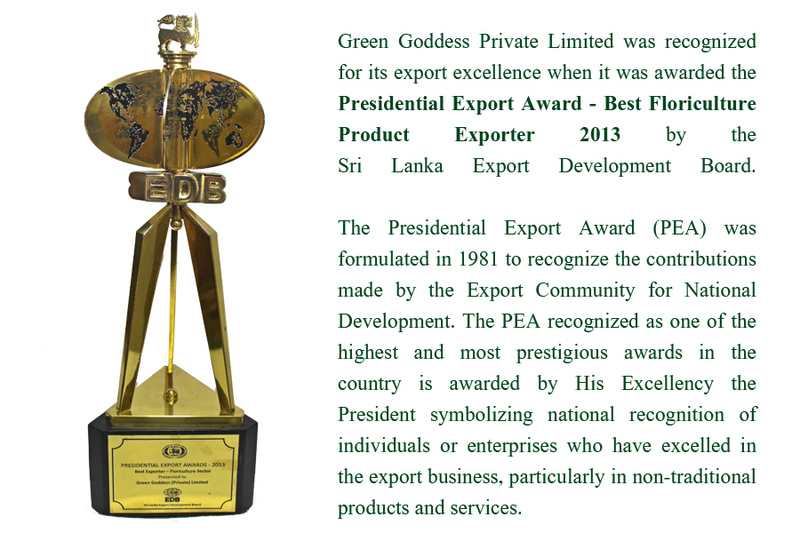 Green Goddess Private Ltd. is not just another plant exporting entity; it is a plant enthusiast’s paradise. Packed with a wide range of exotic flowers and plants, the people behind Green Goddess are environmental enthusiasts passionate about nature’s bounty. They believe that agriculture in whatever form is an art and a science together that must be nurtured with love and care. 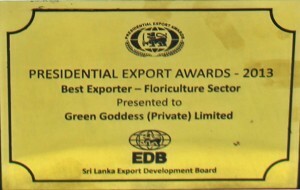 Founded in 1993, Green Goddess Private Ltd. is one of Sri Lanka’s pioneering plant nurseries; the organization having successfully grown through the years to what it is today, a foremost name in Sri Lanka’s horticulture and floriculture industry. Green Goddess is synonymous with high quality products, qualified horticulturists, a well trained workforce, over 300 growers/suppliers situated around the country, the use of state-of-the-art technology in addition to well developed cold room facilities, on time delivery and a personalized and professional customer service. Today Green Goddess exports to over 20 leading destination the world over which includes, Europe, Middle East and the Far East. 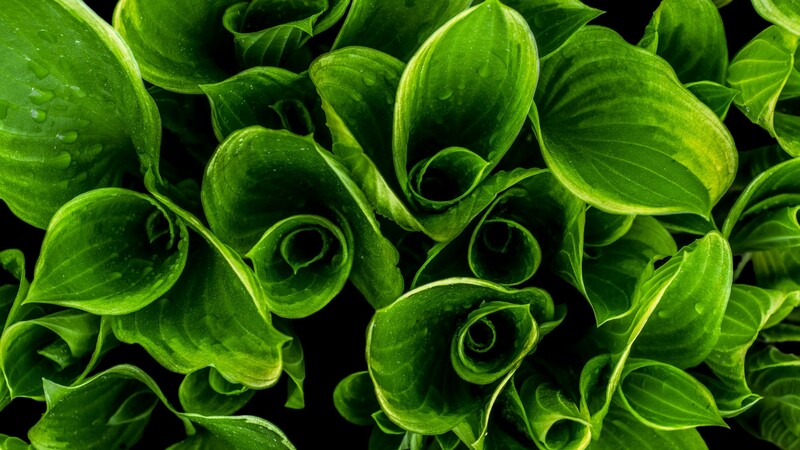 The cream of our clientele is leading horticulture and floriculture produce importers who have been with the organization for over two decades.